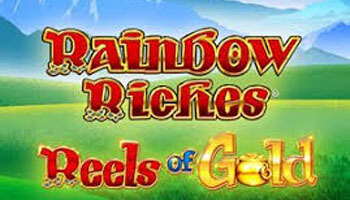 Slot games now make up some of the most popular games on the market and this trend is showing no sign of slowing down. 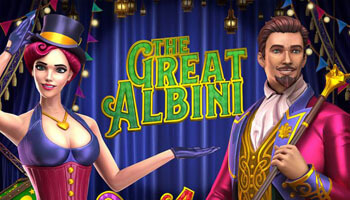 Variants and instant wins are now au fait on bingo sites, as players see them as a fun way to change up their time online. Top Dog Slots – This site is built using Jumpman tech, so you can play all sorts of games from NetEnt, Eyecon, Microgaming and more. 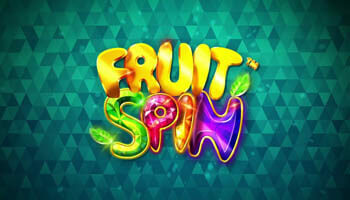 They have more than 200 games, with a welcome bonus of up to 500 free spins for your first deposit – be sure to check out their trophies promo for more slot goodies. 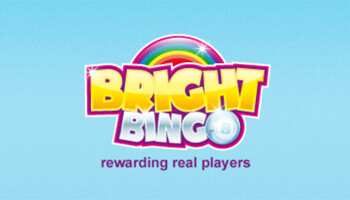 Big Tease Bingo – You can play all of the latest slots from the Dragonfish gaming suite here, there are hundreds on offer. 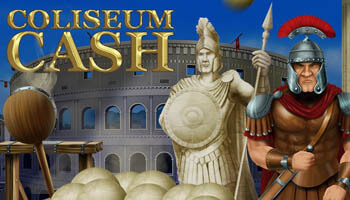 With the no deposit bonus from this site you can play slots for free and their reloads can be used for casino bonuses. 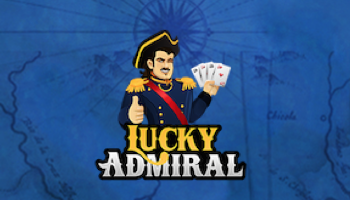 Lucky Admiral – Another Jumpman brand, this site offers free spins + over 200 games and the trophies promo that will reward you with plenty of bonuses. Just make sure you have a little look at the terms and conditions of these offers on site before claiming. 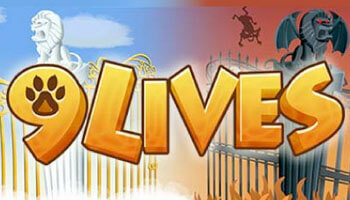 When you check out bingo sites UK, many of them will also boast slot games too. These are in place to allow you to have a bit more choice in your gaming time, instead of just getting to play bingo. It gives you some different elements to enjoy within the same site, which makes it last a bit longer. 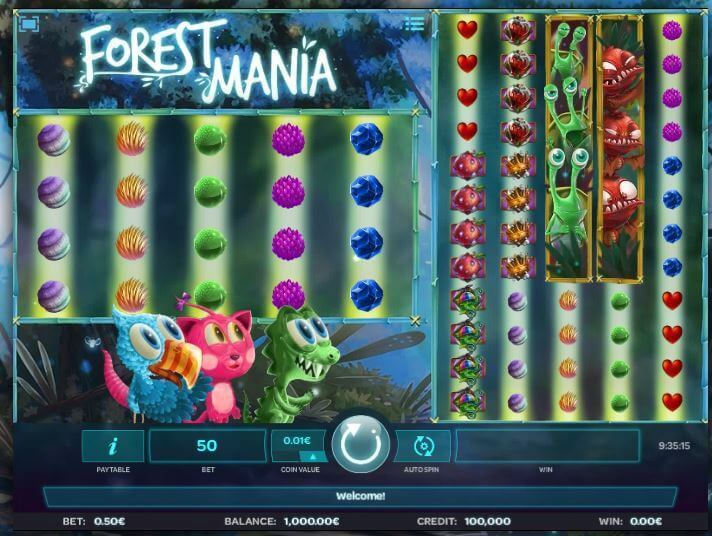 The slot games can also have a higher return to player and you can play on your own schedule, rather than waiting around for a game to begin. You should be aware that these can be fast ways to lose your money however, so play with caution. You may find free spins are common on your bingo site of choice, but be aware that the wagering requirements may be different and stricter on these bonuses. 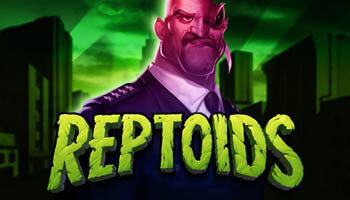 Many games also require you to spend real cash to play, so you won’t be able to use those bonuses. 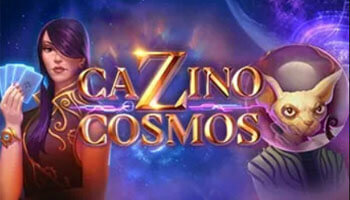 There are now lots of casino sites with slots too, which cater to players looking for more intense casino games. 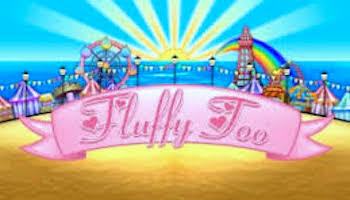 These include the likes of table games and specific online casino slots promotions, which can come in handy if you want to play these games. 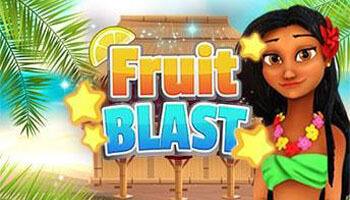 It’s a pro to be able to take part in these slot specific promotions but bingo players may feel like they miss having these jackpot games in their lobby. 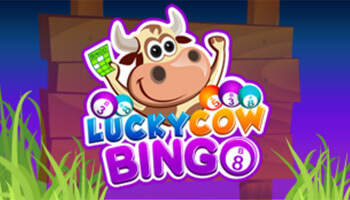 For us, it’s better to play on a bingo site because you have that option there if you want it and many bingo sites are rolling out slots based promotions anyway. 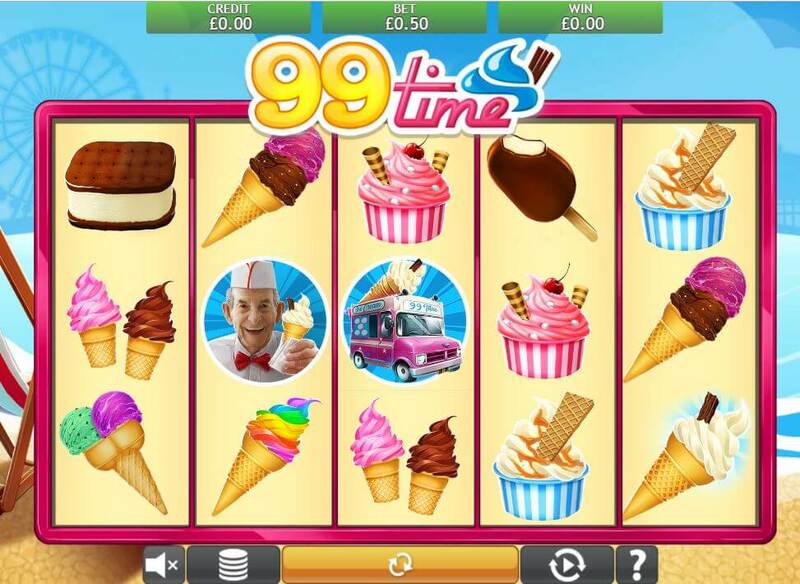 These games usually have three reels and look like a fruit machine or puggy. These are the most basic versions of the game, with some of them only having a single payline. The advantage to playing this kind of game is that it’s very simple to set up your bet and start to play. 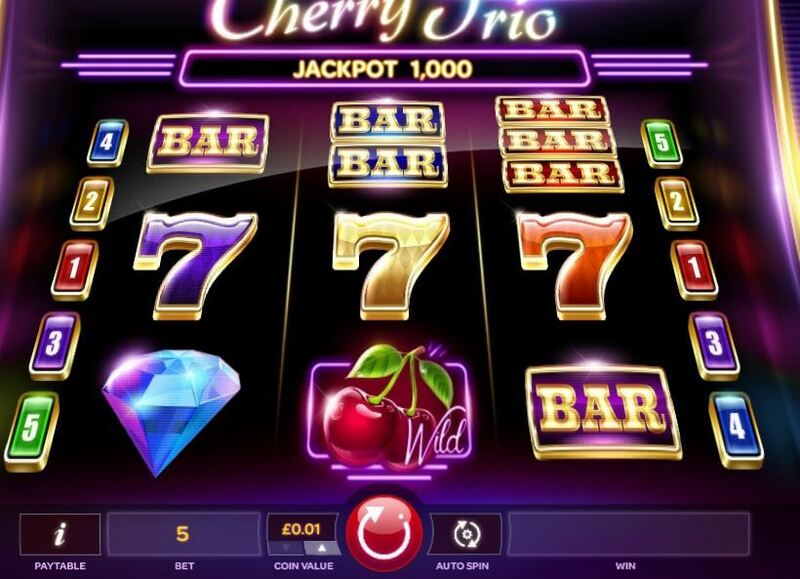 Cherry Trio, from iSoftBet can be found on Jumpman Slots sites and is an excellent example of a 3 reel game. 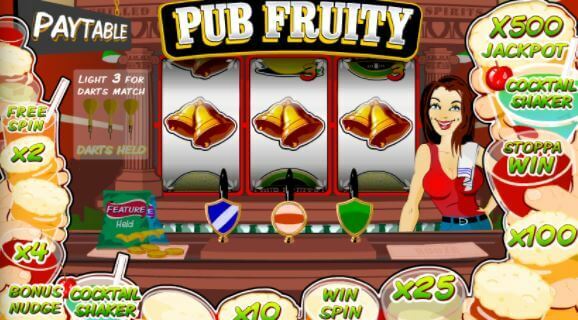 This genre of games from Microgaming aim to recreate the pub slots atmosphere. 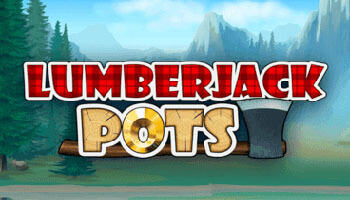 These games are super simple, with just one line but a whopping progressive jackpot. 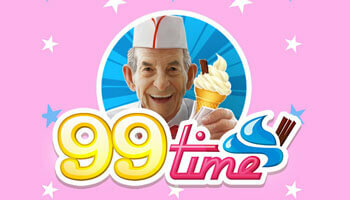 You can play them on Microgaming sites like Glossy Bingo. 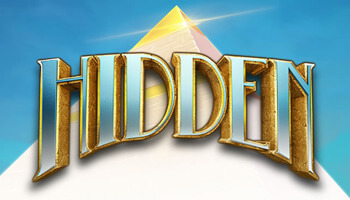 This is quite a generic term for slot games with some graphical elements. 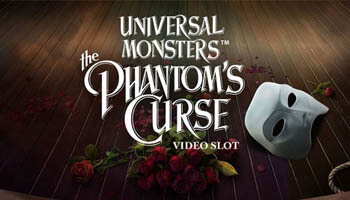 Video slots can really be anything with lots of different games falling under this category. 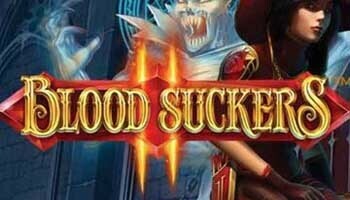 You’ll find the Dracula slot on sites like Top Dog Slots and Big Tease Bingo, it’s a brilliant example of a modern video slot. 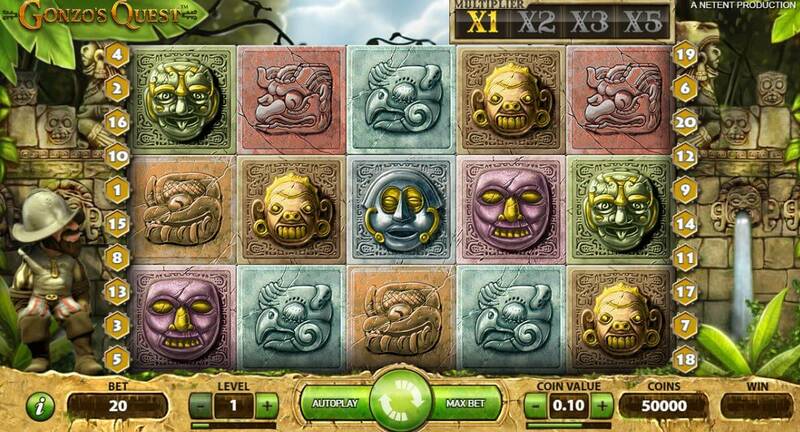 A payline is where you have to match up the symbols within a slot game. These usually pay one way, though you can find games that pay both ways and double up their effectiveness. Multiple lines can be fixed at a set number or flexible to allow you to change your bet. 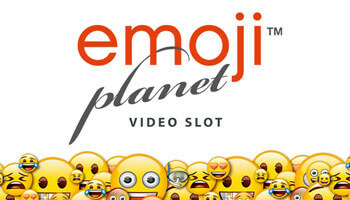 Most modern slots fit into this category, with plenty of lines for you to win on. 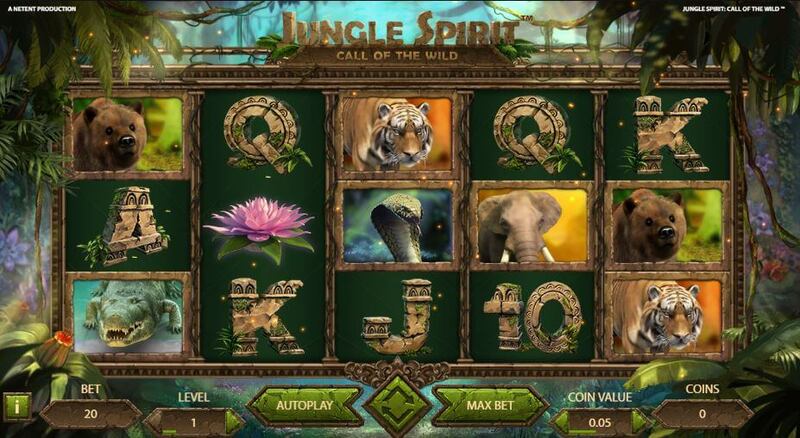 One of our fave multiline slots is Jungle Spirit Call of the Wild, which is available to play on the likes of Lucky Admiral. 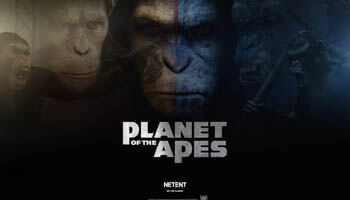 These slots will have a 3D element, whether that’s 3D reels or a character. 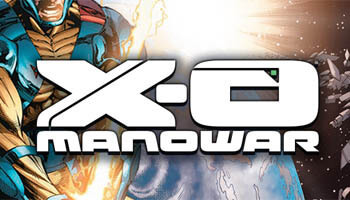 Over the years, we’ve seen these graphics get so much more sophisticated and interesting. 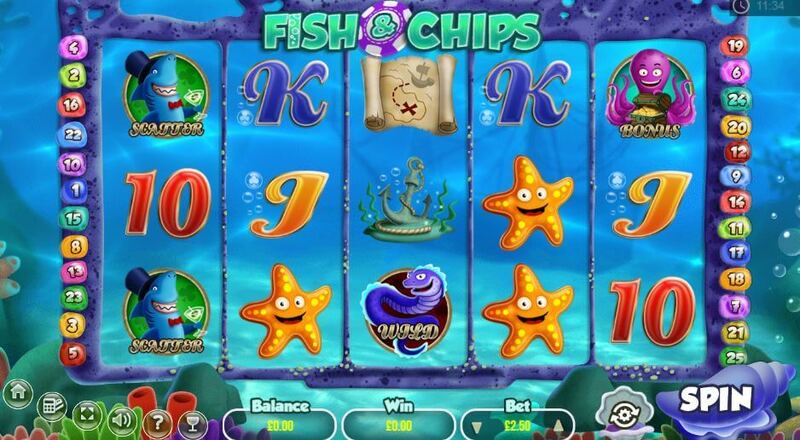 Take games like Fish and Chips as an example, this game clearly has a foreground and watery background – check it out on WTG Bingo. 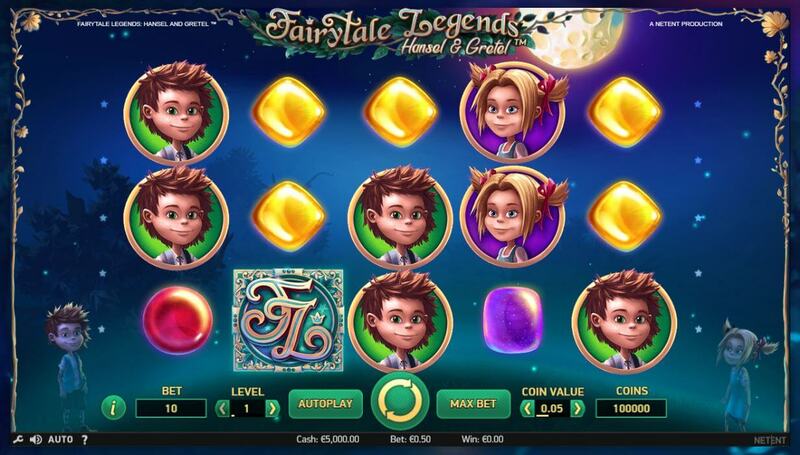 Most of the best online slots these days have some form of bonus feature in there. 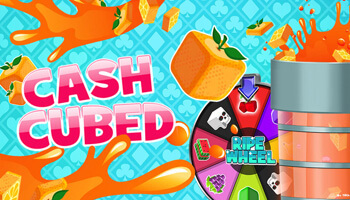 Generally, this will come in the form of free spins, though there are other ones. 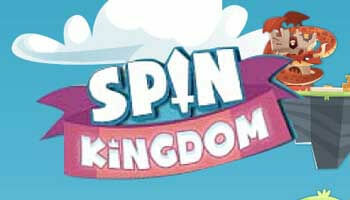 They can give you access into an exclusive bonus round, in which you can win bigger and better prizes. 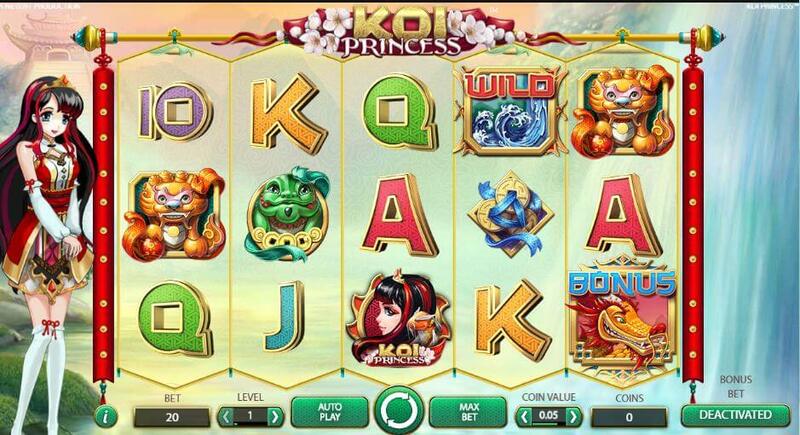 For a game that’s packed full of features, we’d suggest the Asian inspired Koi Princess. 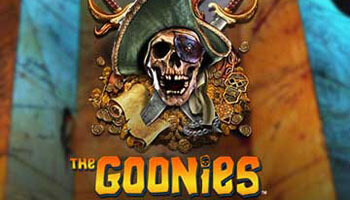 It has a total of 8 bonus features, it can be played at Lucky Touch and Lucky Cow Bingo. These kind of slots are ones that don’t base the jackpot on what you wager, instead it’s based on what players wager as a whole. 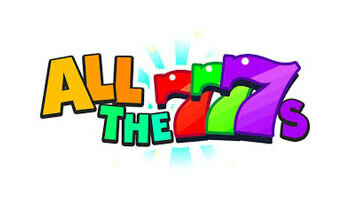 A percentage of every wager goes into the prize pot which can be won by any cash player with a minimum bet. 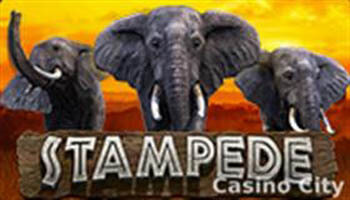 Standalone progressive jackpots are ones that only use the jackpots placed on a single game on a single site. 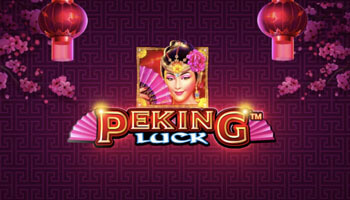 Local area ones would be ones that take into account one game on lots of sites, wider area progressive jackpots can be generated over a number of games and sites. 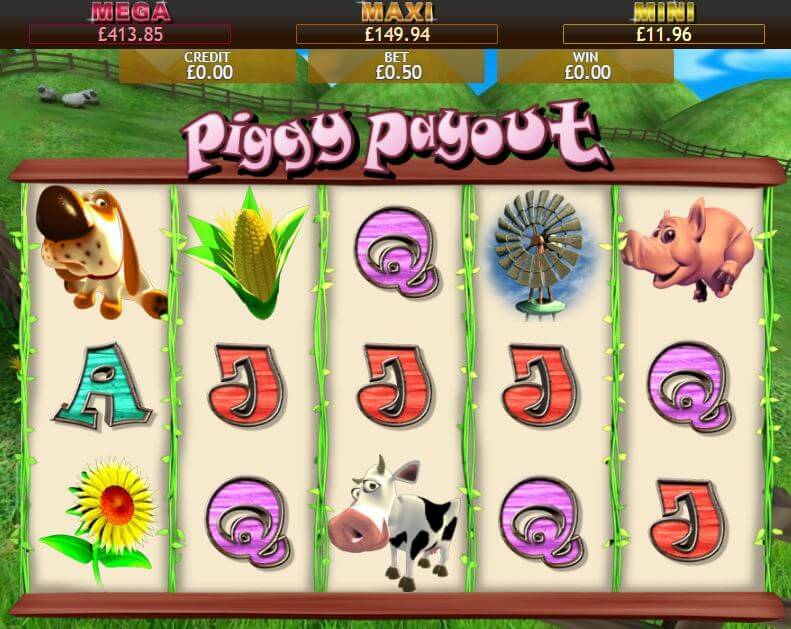 For ultimate progressive fun, we’d suggest heading to Big Tease Bingo and playing Piggy Payout Jackpot. The other kind of jackpot is a flat top one, which will add multiples onto your balance. In these games, the more you wager on the game the more it is possible to win. 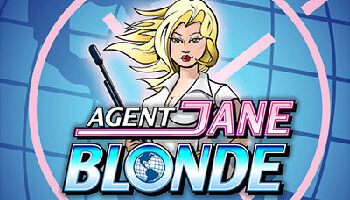 There are loads of these games out there, but be sure to check out Cheers Bingo for excellent games like the top notch 99 Time. 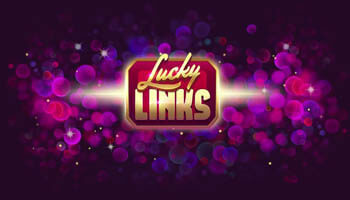 If you want to try before you buy then you can even play for free with certain sites to make it easier to find the best online slots UK. 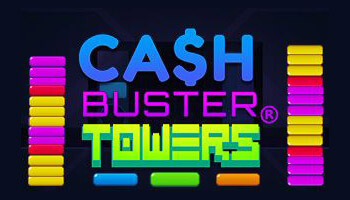 You can look for a no deposit slots bonus on many of these sites, through newbie offers or welcome offers. Many sites also now include an element of slots bonuses in their promotions section, so when you want to play slots you can do so with some additional funds. 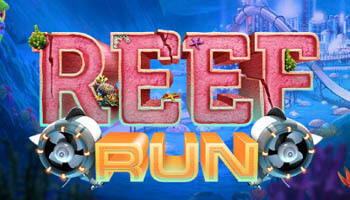 When you’re playing slots for free, you may be able to win real money. To do so, you would need to satisfy all the wagering requirements and terms that a site sets out. If you’re simply playing in a demo mode, then you wouldn’t be able to win any money. To win real money on slot games, you have to be lucky but you can also pay attention to the facts too. 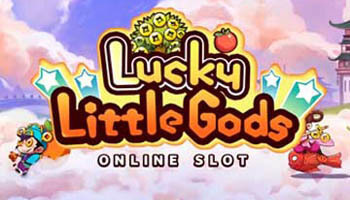 What are the Odds of Winning Online Slots? The odds of any game are calculated in a number of ways. The number of reels and paylines can affect this, which feeds into the return to player. The return to player is a calculation that takes this into consideration, as well as a number of other factors. The odds of winning on a progressive jackpot game will be slightly lower too. 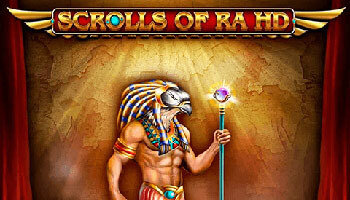 This is because the jackpot is generated by wagers, so the RTP is lower to allow this to grow. If the jackpot was won more often, then there wouldn’t be as much money in the prize pot. All of these games use what’s known as a random number generator, or RNG as you may see it on some sites. This means that each symbol is assigned a value and then they will randomly appear when their number is generated. Some symbols have a higher likelihood of appearing than others. 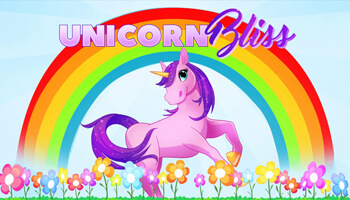 There are so many terms out there that apply to what you can win from a slot and how often you can win. The RTP is one of these terms, which is the opposite of the house edge. 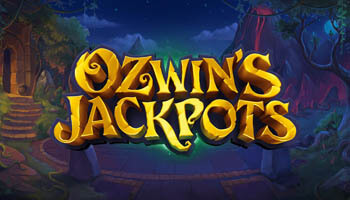 This online slots payout percentage basically how often you can win from a game, based on your spend. 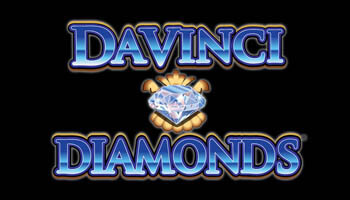 Online slots payouts can vary wildly, so by doing your research beforehand, you have the chance to win much more. 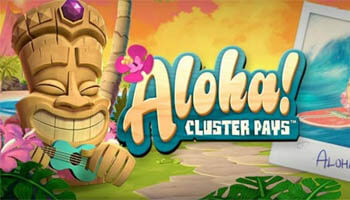 Looking for the best slots payout percentage, before you choose a game to play will show you just how much they can vary. 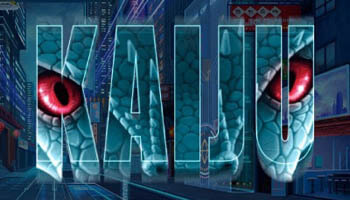 Check out the licencing of a site before you play there. This will be displayed on the homepage of a site generally, though you can check it independently with the Gambling Commission if you’d like to double check. This alternate payment method is one of the easiest to use to keep your payment methods secure. By creating an account, you can transfer money to and from a site without having to share your details. This one can take a little more effort, as you’ll have to go and buy the voucher for yourself. Then, redeem it online and the money will be transferred into your account. This keeps your card details entirely offline and safe. You can also choose to pay by phone bill, which is super convenient too. 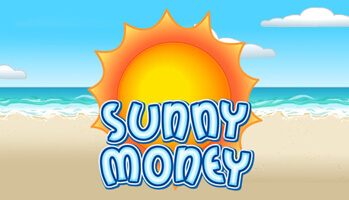 This is targeted specifically to mobile users as a quick way to add money to their account. The negative aspect of this payment method is that you can’t withdraw, but it can still come in handy for deposits. 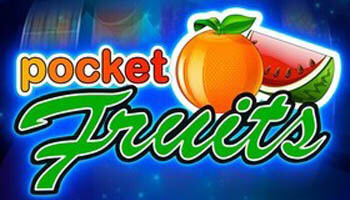 NetEnt – These developers are characterised by bonus features galore on high quality slots. 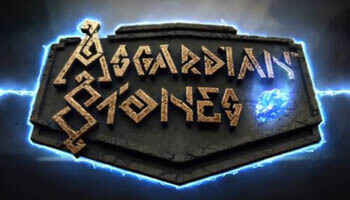 They have a wide catalogue of games, with the likes of Jimi Hendrix, The Invisible Man and even the Phantom of the Opera making an appearance. 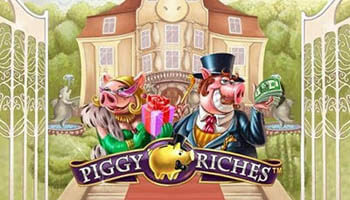 Playtech – The games are old reliables when it comes to playing games online. They’re not quite as sleek as games by other developers but they’re a lot of fun, with big jackpots to boot. It also helps that they have a whole lot of games to pick from. 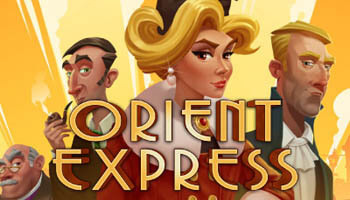 Microgaming– These developers have been around for decades now, as a result they really understand what makes players tick. 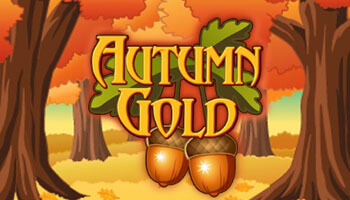 They have games in a range of shapes and sizes to get playing on, including hit ones like Jungle Spirit and Avalon.  Jumpman Gaming– You may be accustomed to seeing this developer as a provider of site software, but they have their own proprietary games too. They’re young and innovative, which really helps their games to shine. 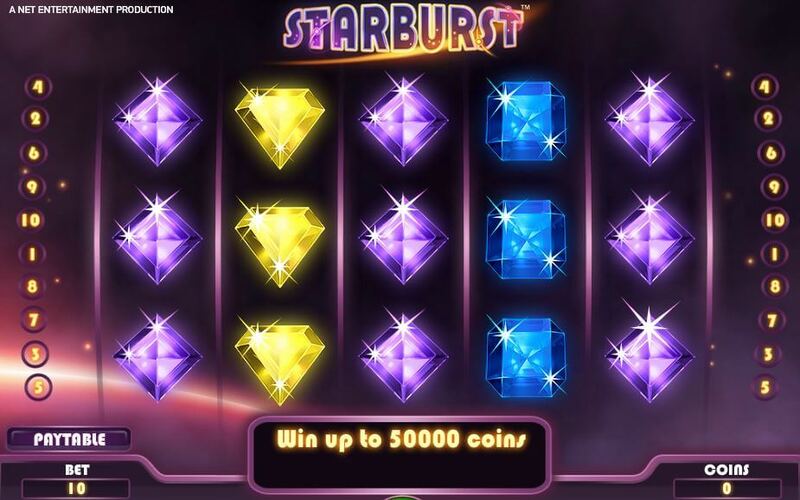 Starburst– This slot comes to players from NetEnt and is undoubtedly one of the more famous slot games out there. 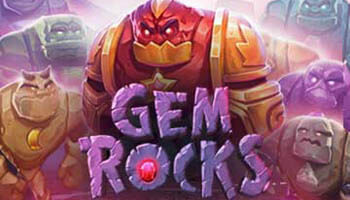 It has a gem theme and expanding wilds to make the most of too. This game plays in full HD glory and really looks great too. Gonzo’s Quest– Another one from the NetEnt catalogue, Gonzo’s Quest is a game that you’ll see featured on a lot of sites. 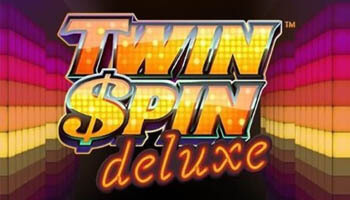 This game has a lot of additional features, including Avalanche Reels, which can allow you to win more than once per spin. 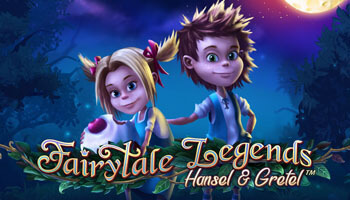 Fairytale Legends– This series of games from NetEnt have a few different entries, including Hansel and Gretel as well as Red Riding Hood. They take pretty staple fairytales and show them in a cool, new light. The bonus features of these games are numerous and really very exciting. 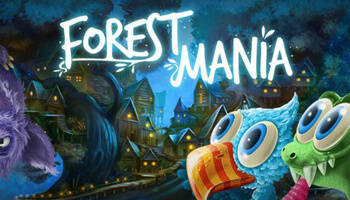 Forest Mania– If you enjoy games with a cute theme then this is the one for you, it comes from iSoftBet. There are actually two different sets of reels to play on, one regular sized and one much larger one. 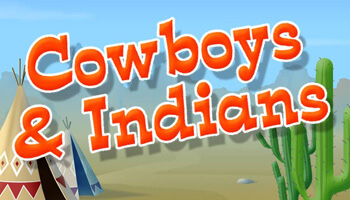 The characters will cheer you on in this game as you play. 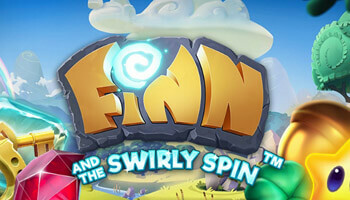 Autoplay – A function in many games that allows you to set the reels to spin themselves for a set number of games. Bonus Round – This is an additional feature above and beyond what you would find in a basic game. 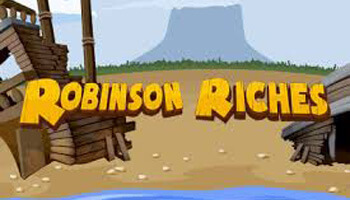 A bonus round can be triggered by certain symbols or at random to transport you into another area of the game, where you experience different gameplay. Coin Size – Some games let users decide how many coins they want to wager on the game and the value of the coins. This is one aspect that is used to change your bet. 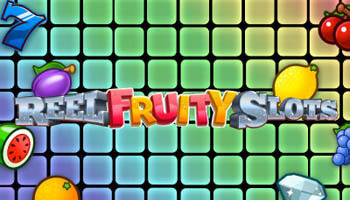 Fruit Machine – A more traditional slot game with fruit style symbols and three reels. Multiplier – Slot games pay out by applying a multiplier to your bet, this means that they multiply your wager a set amount of times. Every symbol will have different multipliers, making some more valuable than others. 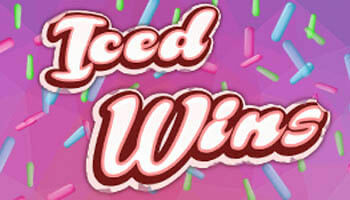 Paylines – The lines that you must match symbols on to win a jackpot, these may be fixed or allow you to adjust them. Paytable – An informational area within the game that you can look at all the symbols and their worth. Progressive Jackpot – A jackpot that is generated by taking a percentage of every player wager and adding it to the jackpot amount. 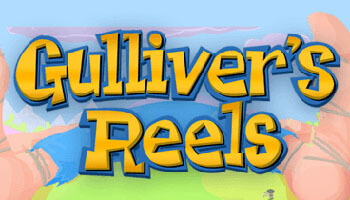 Reels – The vertical group of symbols that spin within the game. Rows – The horizontal lines of symbols that stretch from left to right. 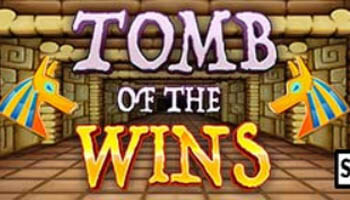 RTP – A statistic that refers to the average number of times out of 100 that you can hope to win on the game. Scatter Symbol – A symbol that pays out from any position and is not bound by the paylines, these usually serve as a bonus symbol too. Stacked Symbols – When symbols appear in groups on reels, making it more feasible for players to win. 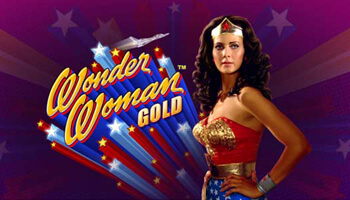 Wild Symbol – A symbol that can substitute in for other ones to create winning or higher value combinations, though bonus symbols are usually unaffected by this. Win Both Ways – Traditional games have paylines that run from the left to the right but modern ones may let you win right to left too. This may make slot games seem intense but once you get playing, you’ll have no trouble recognising your RTP from your paytable. While slot machines started out as staples of pubs and clubs, this appears to be no longer the case. They’re tending to fall out of vogue with British punters, according to the Financial Times, but you’ll still find them in some pub chains. Physical casinos are still thriving, as they have become popular destinations for nights out. Their slot games are often the first machines that you encounter when you walk into the casino and as such are very popular. 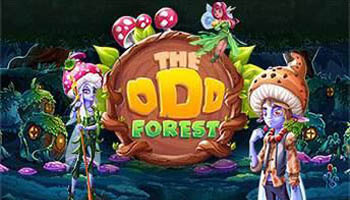 Video slots can be found in many casinos, which allows the user to play with a cabinet but switch the game to their liking, giving a sort of hybrid experience. 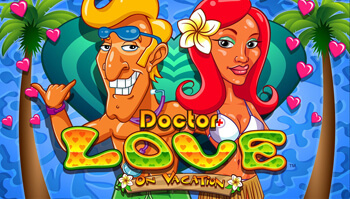 So why do we love slots so much? To put it simply, they offer an unparalleled sense of excitement and there are loads of bonuses out there to get playing with too. 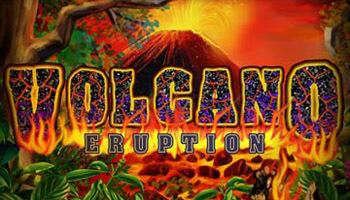 The design of these games is changing and becoming even more user friendly, with top notch developers leading the way. Finally, we’ll leave you with a recommendation of where to play for all these perks and games from brilliant developers. Our standout site is Top Dog Slots, as they just feature all the games and bonuses that we need to have a great time, what’s not to love? 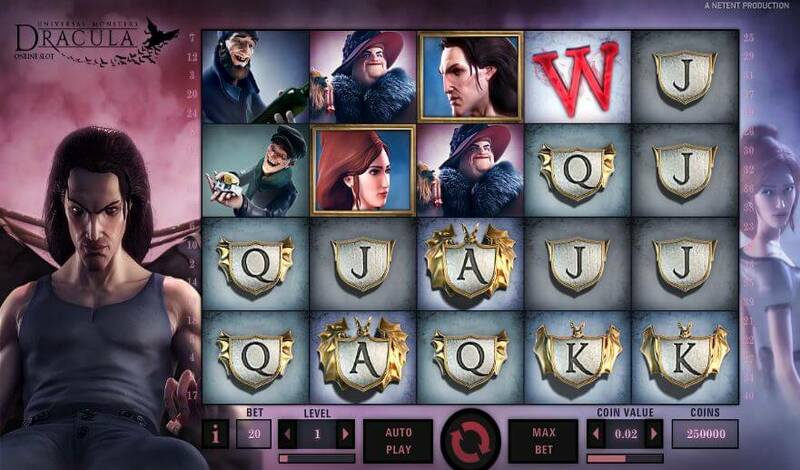 Can’t get enough slots action? Check out our predictions for new slots 2019!